One-second Response: Very fast response saves your time remarkably. Patented Overload Protection: Shimadzu´s original method protects the sensor from damage. High sensitivity and stability: Improved Internal resolution provides extra accuracy. High resolution, 1:30.000: High resolution models have joined to the line-up. 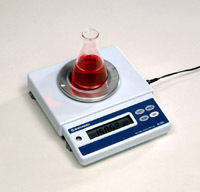 Application Functions: Piece Counting, percent display, specific gravity measurement software is standard. 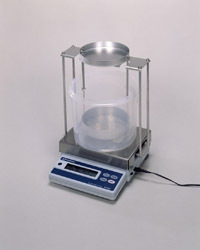 Make your balance in seconds to a piece counting balance. 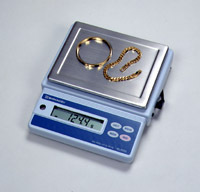 Piece counting function is installed as standard. Just place ten pieces and press the key. 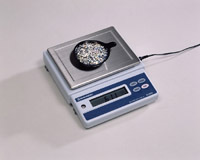 Pressing key at 20, 50 or 100 pieces will bring even further accuracy. Switching display between weight and number is a single touch key.